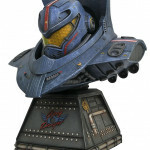 The Legends in 3D bust line continues with Gipsy Danger, and this is where you’ll find bonus images of her that aren’t on the box! 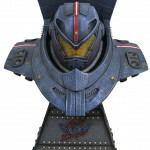 Check out the 11″ half-scale resin bust, then reserve yours at your local comic shop! A Diamond Select Toys release! Jaeger alert! 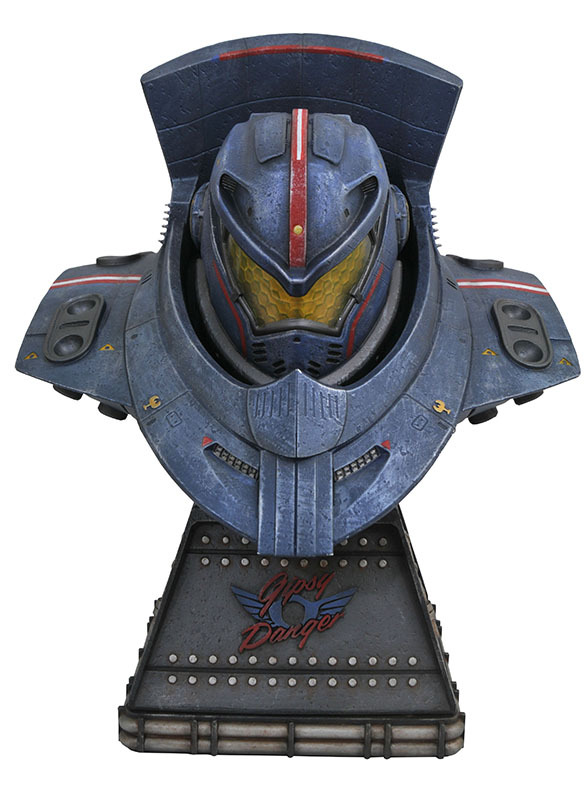 The Legends in 3D line goes on the attack with this bust of Gipsy Danger from the first Pacific Rim movie. 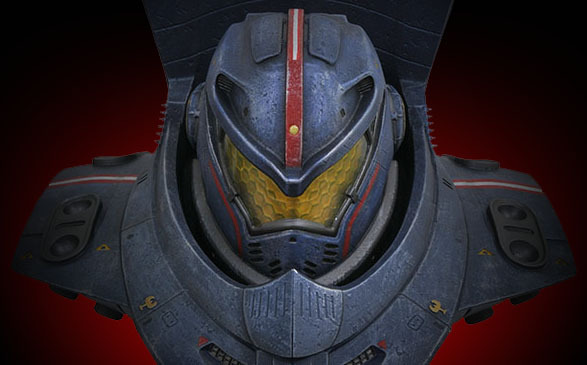 Measuring approximately 14 inches tall, this massive bust features incredible sculpted and painted detail, and is the ultimate cinematic collectible from the Pacific Rim movies. 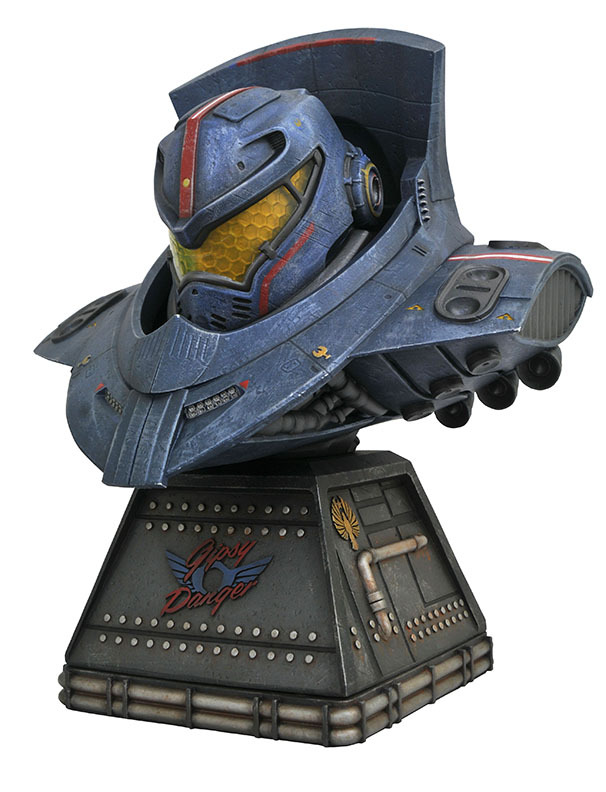 Limited to only 1,000 pieces, the bust comes packaged in a hand-numbered, full-color box with a hand-numbered certificate of authenticity. Sculpted by Bigshot Toyworks! 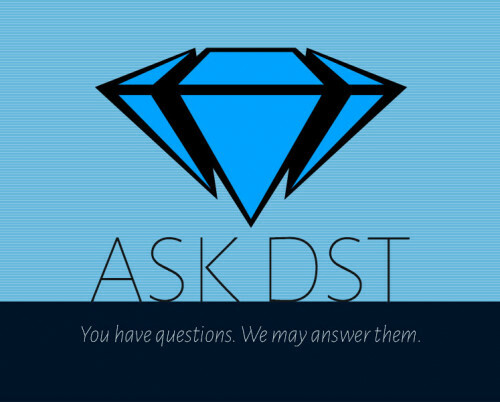 Next Up: Ask DST #410: Marvel, DC, Ghostbusters and More!